Nope, That’s Not It. Try Again. 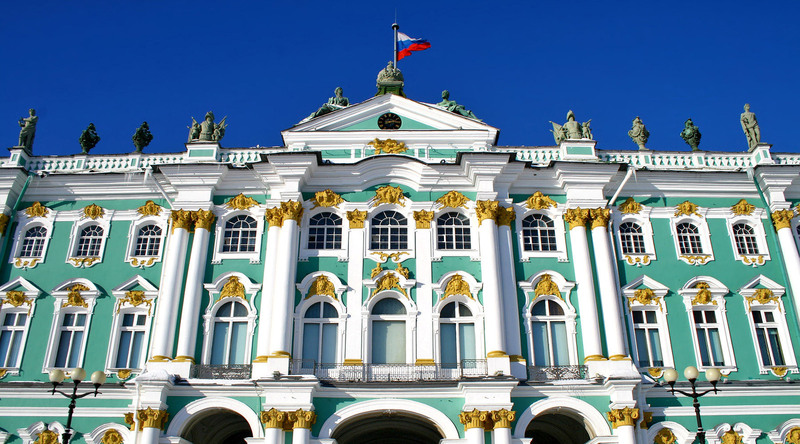 How many rooms does the Winter Palace in St. Petersburg, Russia have?